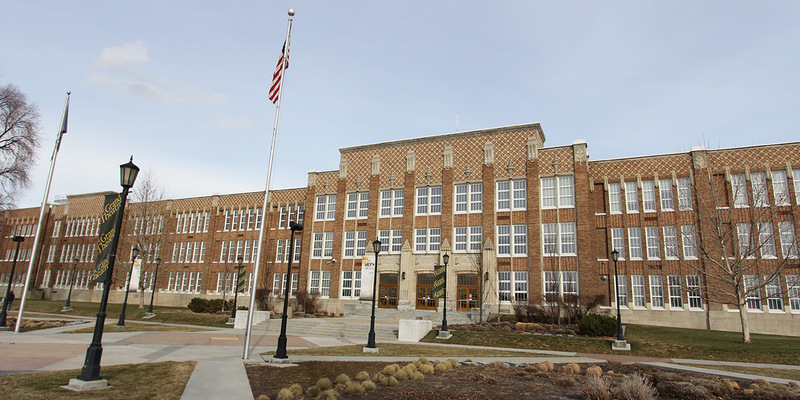 The Center for Arts and Media is a 140,000-square-foot facility that is home to the college’s School of Arts, Communication and New Media programs. 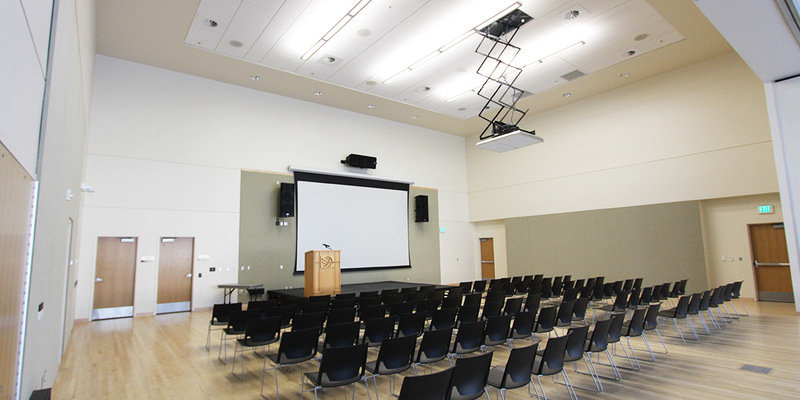 Designed to be a hub for creativity and artistic exploration, it houses the latest broadcast and AV systems. 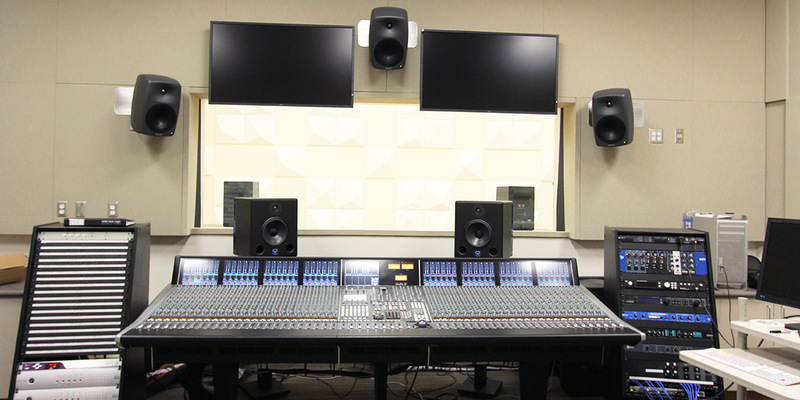 The TV control room includes a large format live production switching system with character generation and processing. 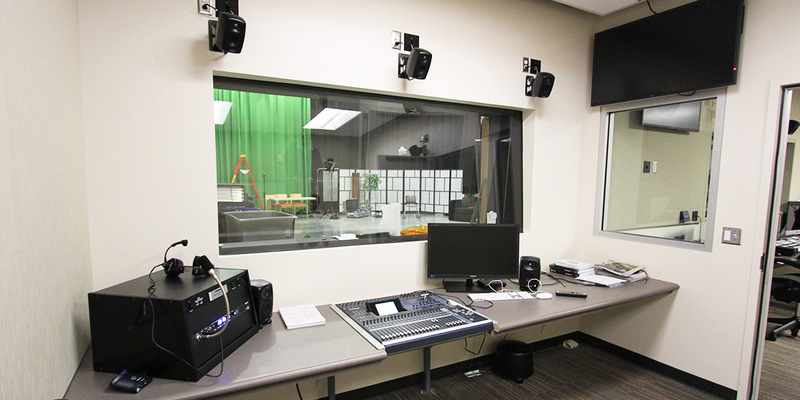 The TV studio has HD broadcast video camera systems, teleprompters, and intercom systems. 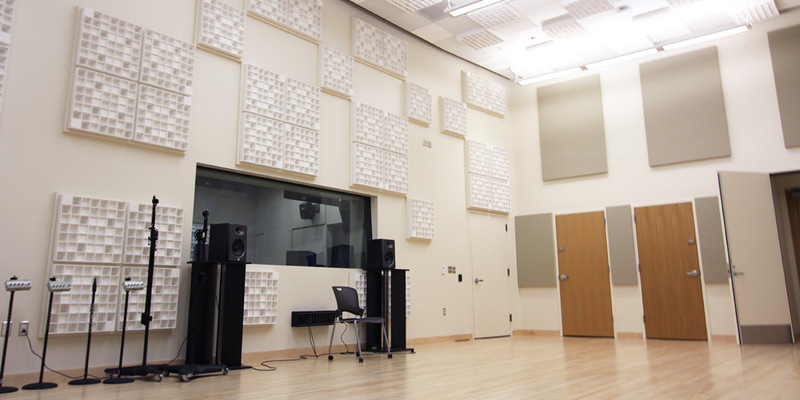 The server room houses a 144x144 HD routing system and the audio production room includes a 48-channel SSL mixing console. When seconds count, minutes won’t do. Is your emergency equipment ready?